Before the release of every Battlefield title, one of the most hotly debated topics is where the game will be set. The series has moved backwards and forward through time with each new iteration – starting from the early days of Battlefield 1942, the modern combat of Battlefield 2 and even into the future with Battlefield 2142 – and so, part of the series’ ongoing popularity can be specifically attributed to this constant switch of setting. 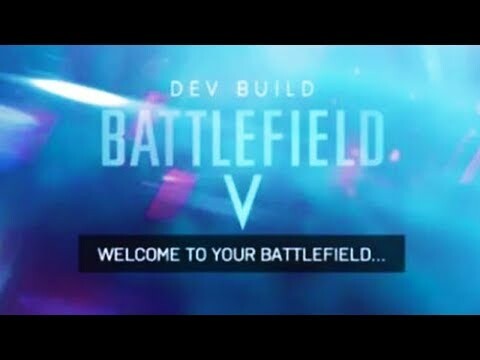 With this in mind, it`s no surprise that rumours have long been swirling as to Battlefield 5’s setting. After the major success of Battlefield 1 – with player numbers nearing 20 million only a year after release – it makes sense that EA would want to build off the great word of mouth and rabid fanbase. How could they do this? Well, part of the reason why BF1 was so successful was because DICE made the leap back in time to an older theatre, playing off nostalgia many fans still held for first game of the series. It was a risk and it paid off. Battlefield 1 flew straight into people’s hearts upon its release. Now we’re hearing that the next game of the series – perennially titled Battlefield V – will move onto WW2. Word spread after an exclusive Venture Beat article claiming – from undisclosed sources – that EA and DICE made a conscious decision years ago to begin moving away from modern theatres, whilst being wary not to “burn” the WW2 setting just yet. The company was worried that if sales were not up to scratch, they would have blown their opportunity to make the most out of WW2, opting to test the waters with a smaller WW1 setting, gauging the appetite for more historically based FPS action. 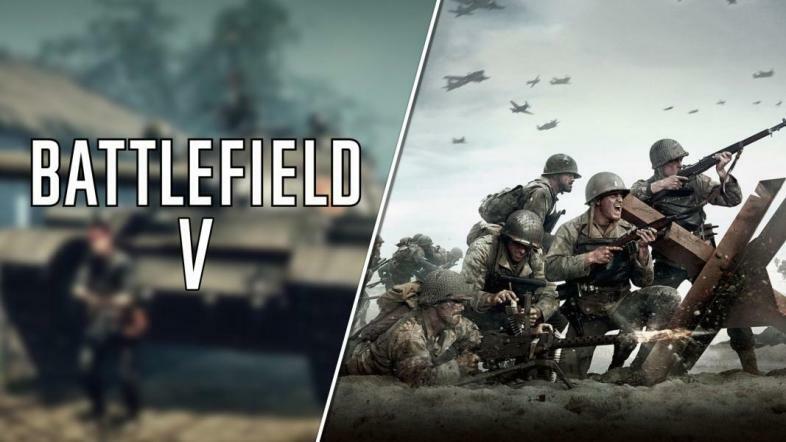 As he mentions, this will be the series’ first exploration of WW2 since 2009’s Battlefield 1943, a downloadable title which proved hugely popular with fans. It will also come strangely close to last years Call of Duty WW2, with some worrying that players might suffer from over exposure to similar maps and visuals. Regardless of this, COD WW2 sold unbelievably well last year, so it makes more than good business sense for EA to capitalize on any remaining interest. It remains to be seen whether Battlefield V comes out too soon after the latest COD entry, but all the pieces are there for another rip roaring success towards the end of 2018.